Three biggies scheduled to be released in October are Farah Khan’s Happy New Year, Vishal Bhardwaj’s Haider and Hrithik Roshan-Katrina Kaif starrer Bang Bang. 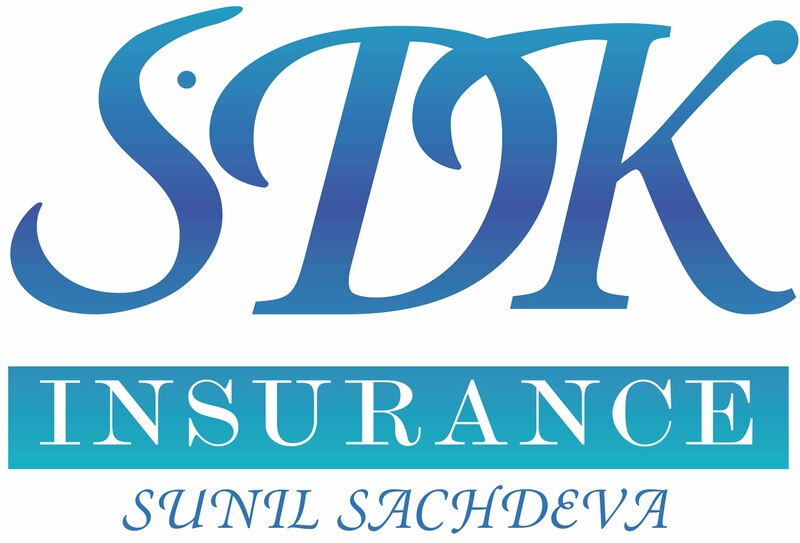 Kareena Kapoor Khan will once again be seen with her Bodyguard co-star Salman Khan in a film being directed by Kabir Khan. Titled Bajrangi Bhaijaan, the movie will have Salman play the title role and is expected to release around Eid next year. 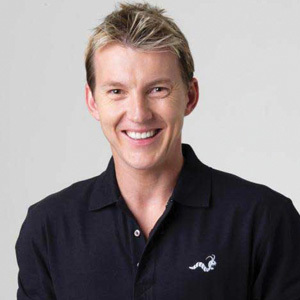 Former Australian cricketer Brett Lee is all set to star in an Indo-Australian movie titled Unindian. Tanishtha Chatterjee is his leading lady in this romantic comedy to be shot in Sydney. 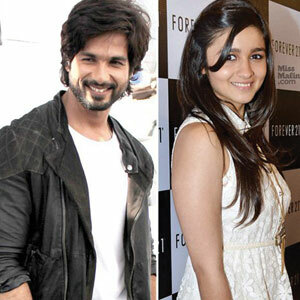 Shahid Kapur and Alia Bhatt will be paired for the first time in Karan Johar’s Shaandar which is being directed by Vikas Bahl of Queen fame. The film will be shot extensively in London. 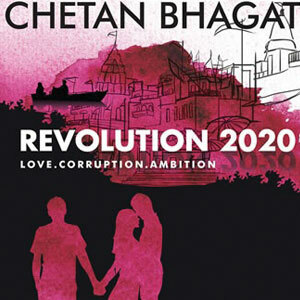 Rajkummar Rao is excited about his next project, a film based on Chetan Bhagat’s bestseller Revolution 2020. A love triangle, the movie will also feature Myra Karn, last seen as Jessica in No One Killed Jessica.